Champagne is synonymous with celebration and success—but have its festive associations detracted from its status as a fine wine in its own right? 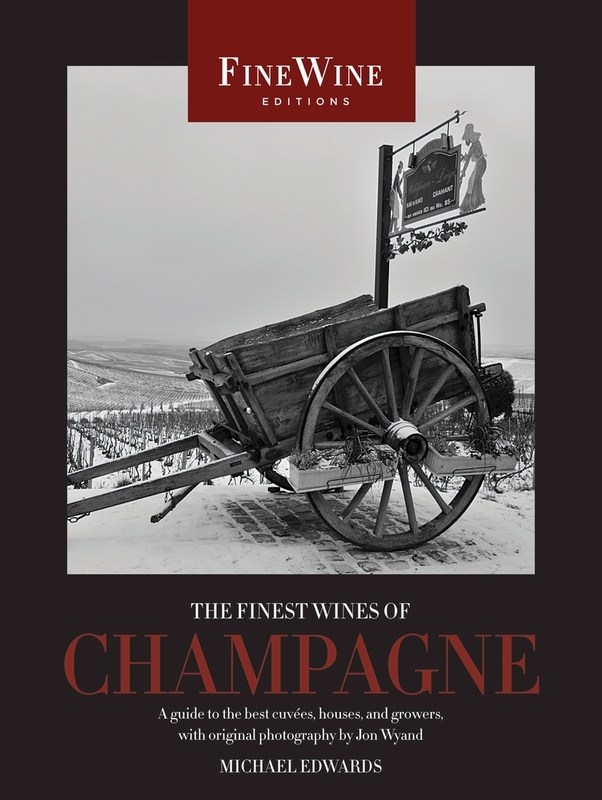 Drawing on his intimate knowledge of a classic but rapidly changing region, Michael Edwards takes a radically different approach in this unrivaled, terroir-based guide to the world’s best sparkling wines. Ninety in-depth profiles of the best small growers as well as the greatest houses are organized geographically—from the finest producers of the great city of Reims, wine towns of Epernay and Aÿ, and the leading villages of the Marne, and to the rising stars of the Aube (Côte des Bar) and beyond. Edwards also discusses the culture of Champagne, reviews trends in viticulture and winemaking, and investigates controversial solutions to the current crisis of success in a region that cannot satisfy global demand for its wines. Additional sections explore the gastronomic traditions of the area, give advice on pairing Champagne with food, survey the vintages of the past 20 years, list the wines with the best price-to-quality ratio, and more, making this extensively illustrated work a true connoisseur’s guide to the most glamorous and perhaps the most enigmatic of French wines. Michael Edwards is a writer specializing in Champagne and gastronomy. He is the author of the best-selling Champagne Companion (winner of Le Prix Lanson), Pocket Guide to Champagne and Sparkling Wine, and The Red Wine Companion. Edwards is also a regular contributor to The World of Fine Wine among other publications.